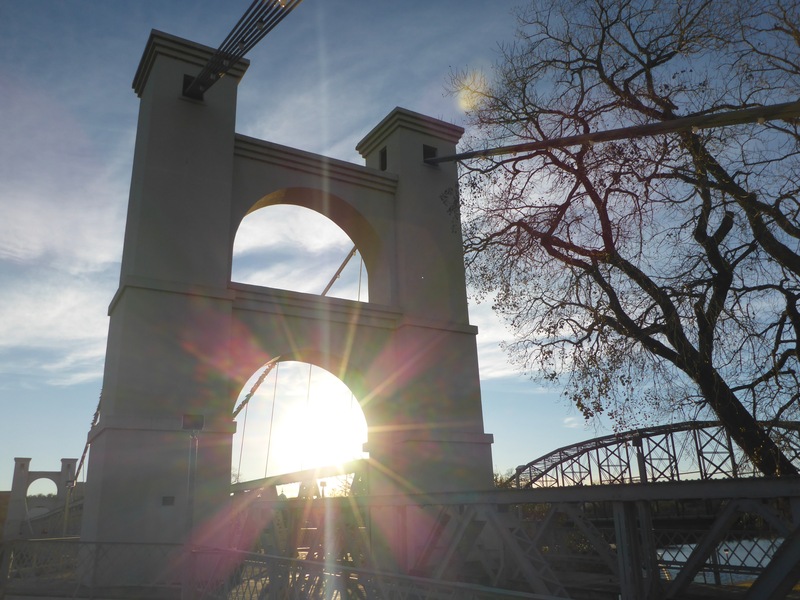 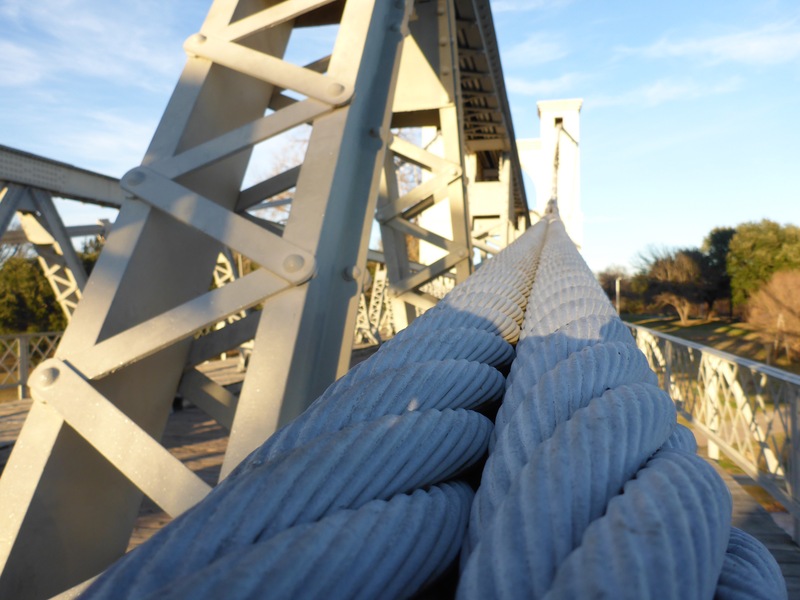 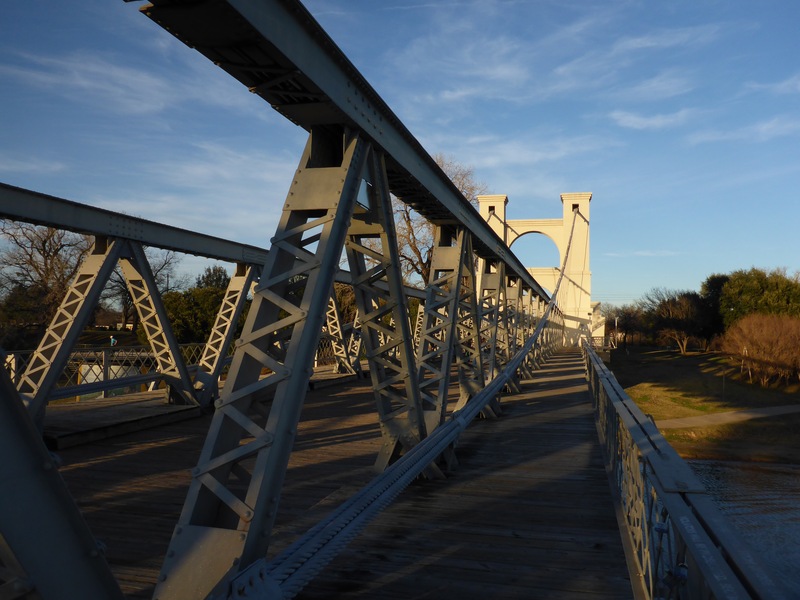 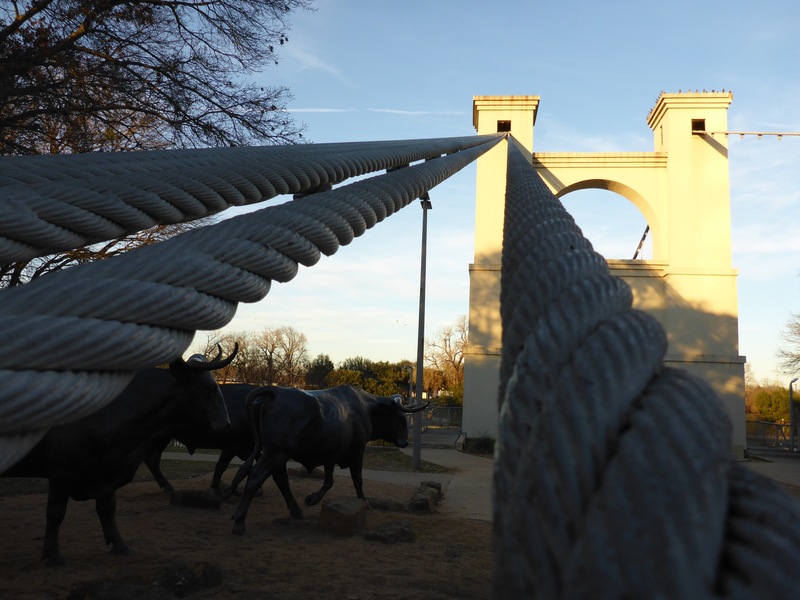 The Waco Suspension Bridge is a beautiful historic bridge that was first opened in 1870. 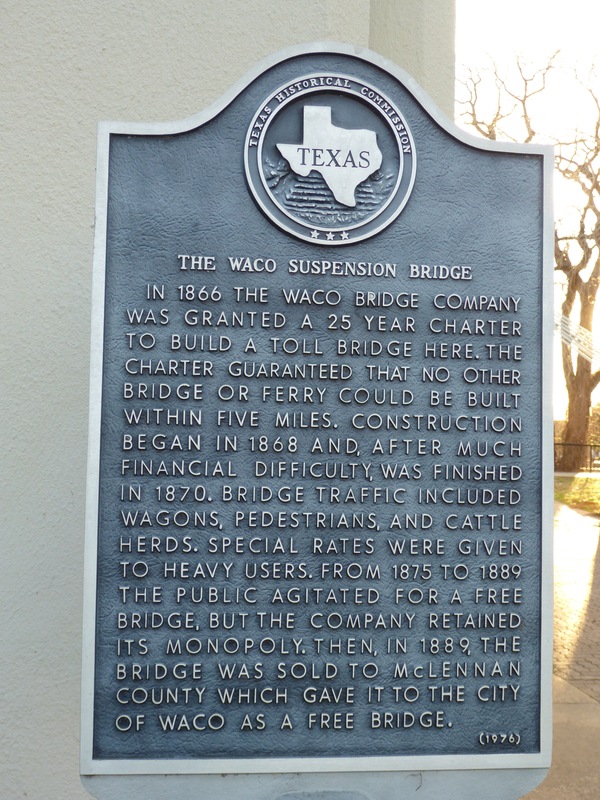 It was once a toll bridge for stagecoaches, cattle, and humans. 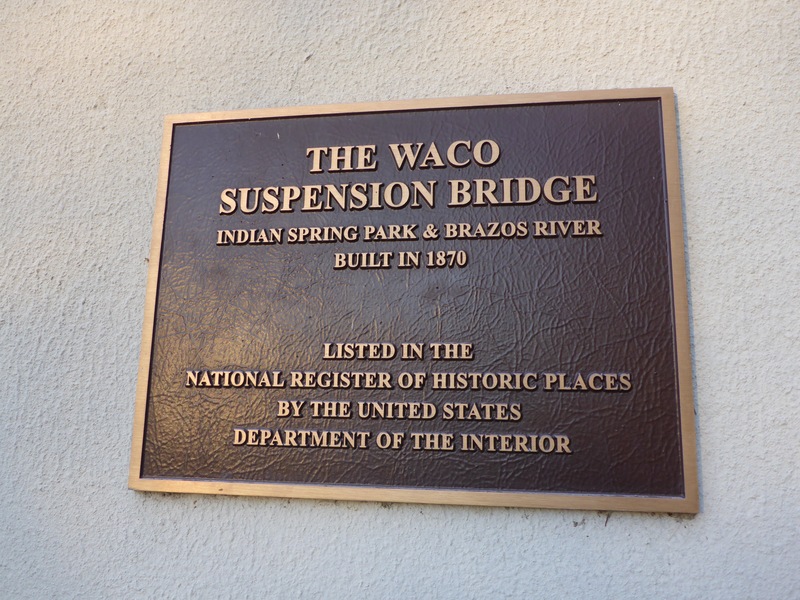 The only other way to cross the Brazos River at the time was by ferry. 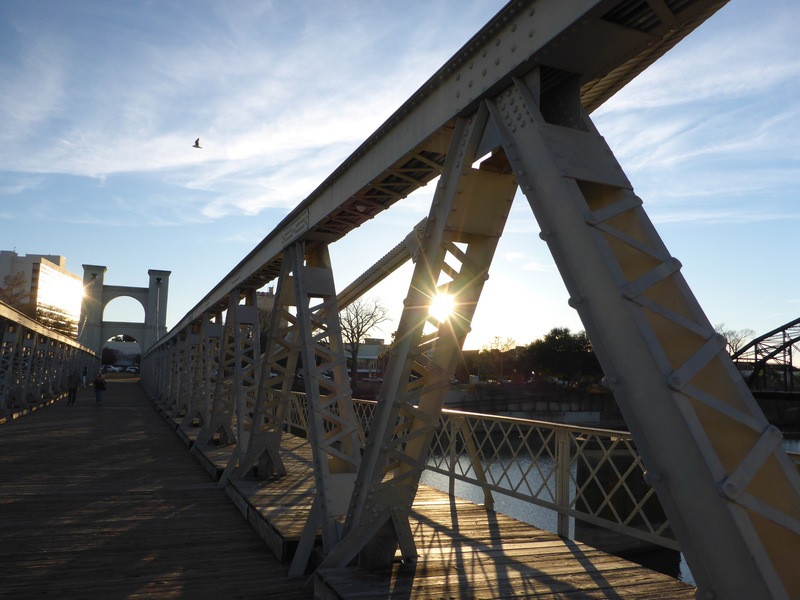 Now the bridge is a pedestrian bridge only, and is full of activity on beautiful, sunny days like today. 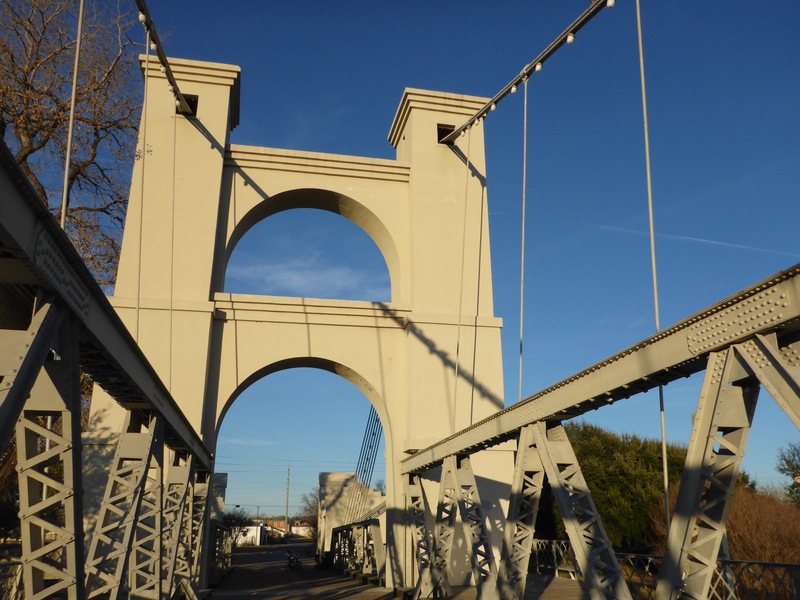 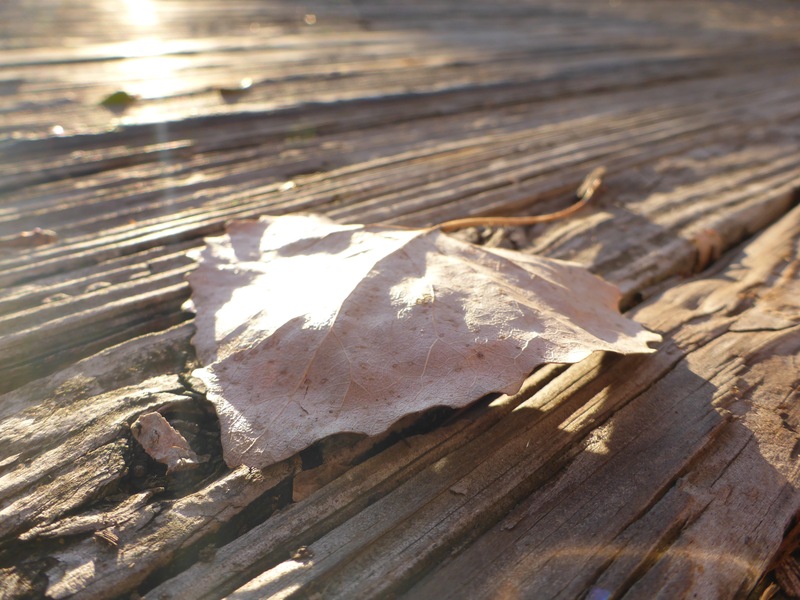 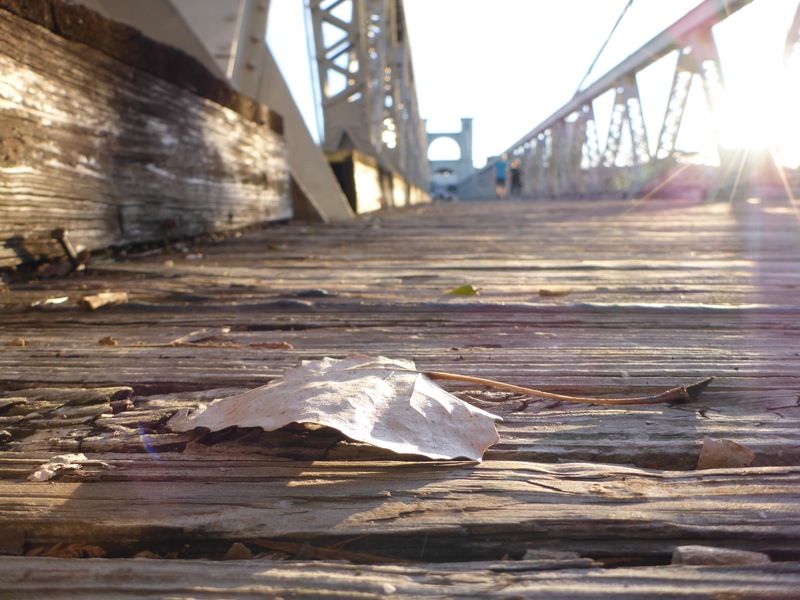 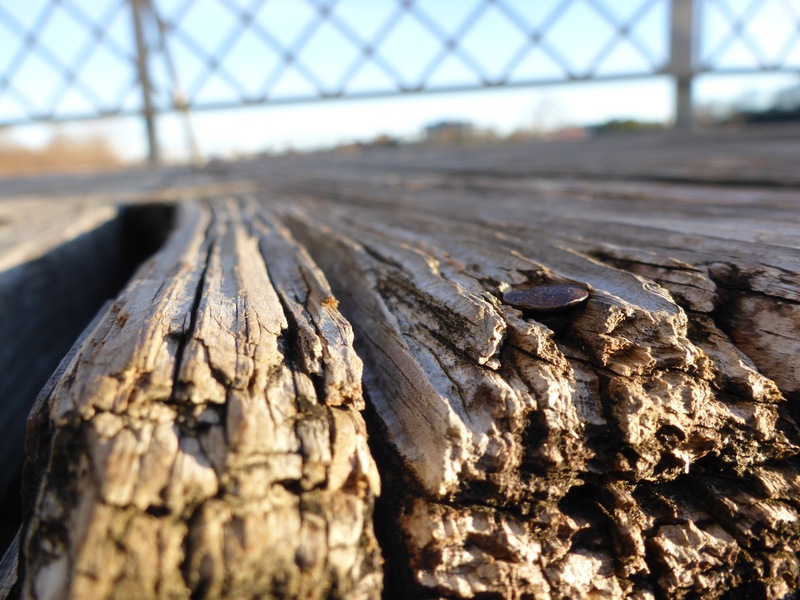 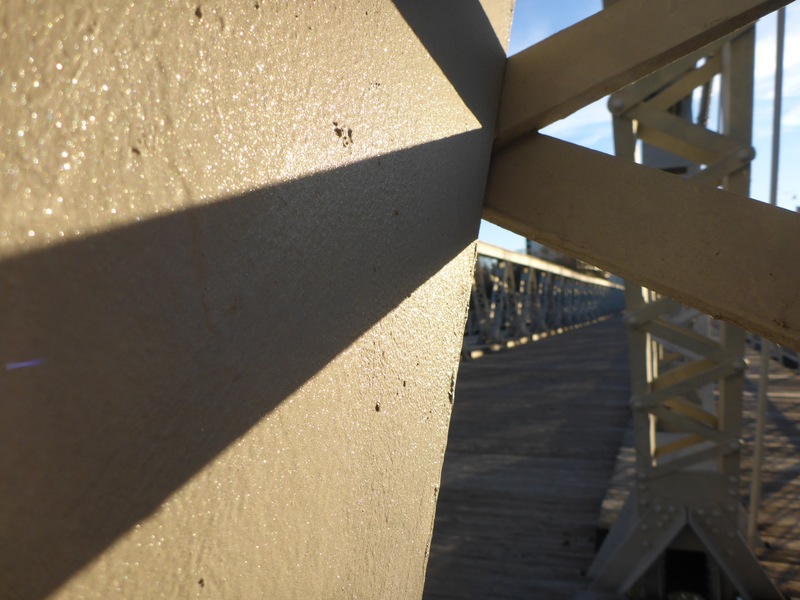 This entry was posted in Walking and tagged Brazos River, Bridge, Photography, River, Sunshine, Texas, Waco, Waco Suspension Bridge, Walking.